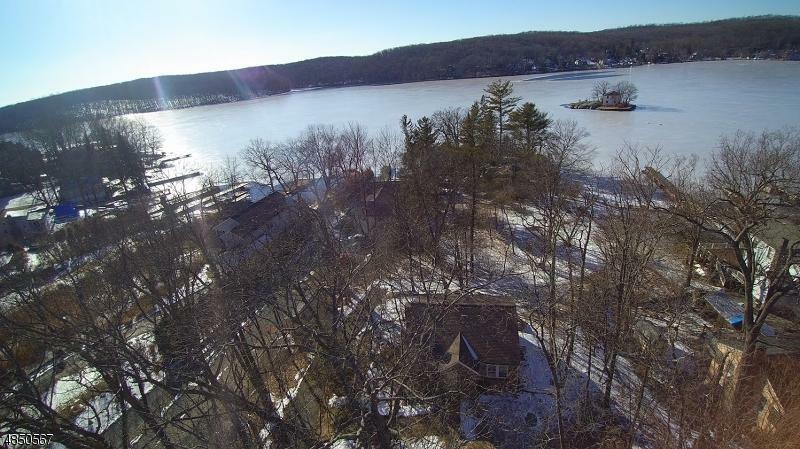 LAKE HOPATCONG, FIRST TIME OFFERED, UNIQUE OPPORTUNITY. 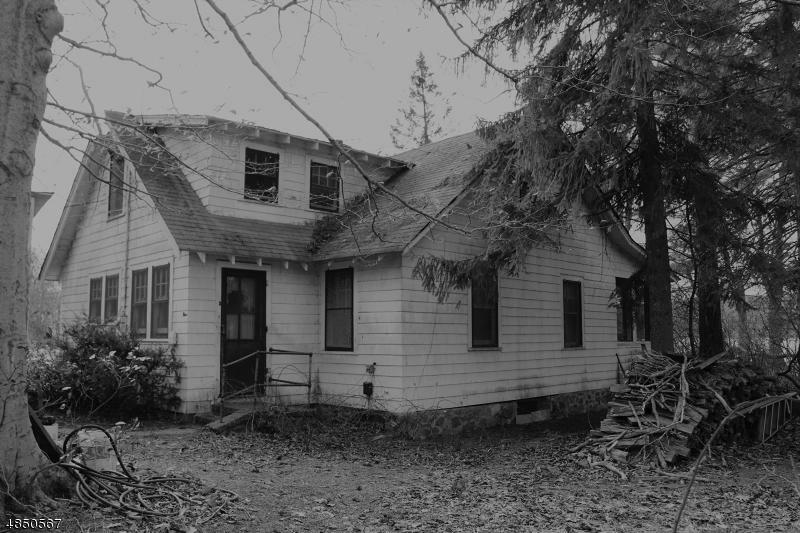 1 ACRE LOT, 3 HOMES, 1 CRAFTSMAN, 1 LOG & 1 STONE. AMAZING PROPERTY. BRING IT BACK TO ITS ORIGINAL GLORY. LAKE MEMORIES LAST A LIFE TIME. 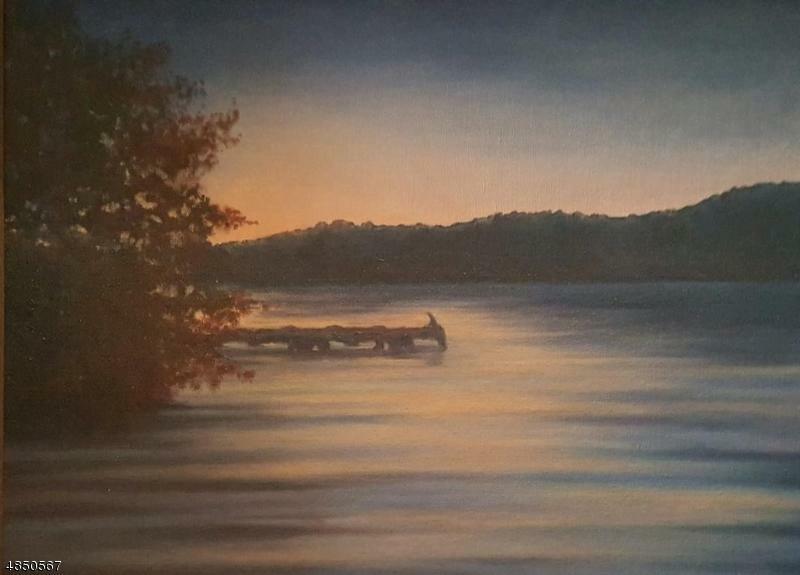 MANY HAVE GROWN UP ENJOYING THE LAKE WITH ALL IT HAS TO OFFER. ENDLESS POTENTIAL. BEING SOLD AS IS! Listing provided courtesy of Exit Neighborhood Realty.